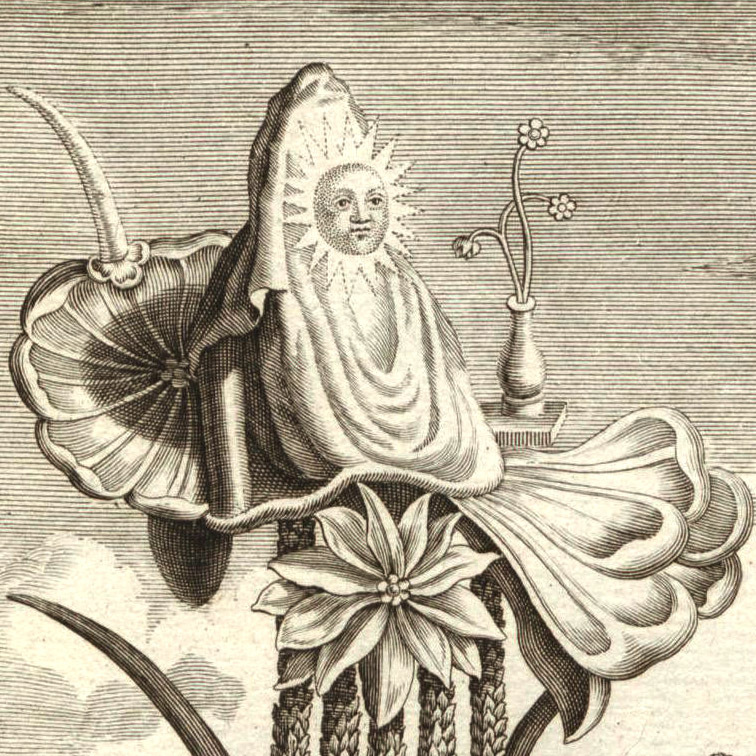 Thursday is ruled by Jupiter, the largest of the planets in our Solar System and named after the Roman god. 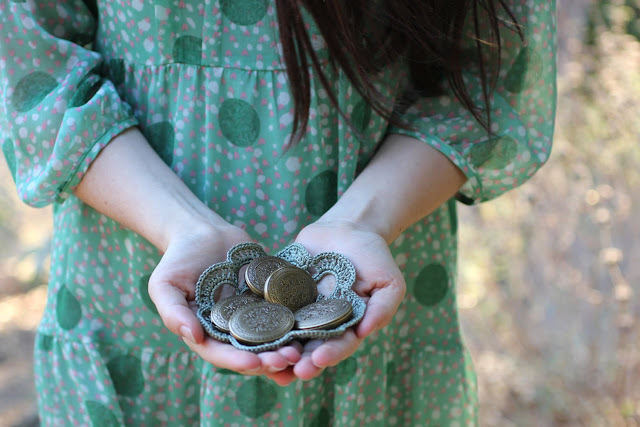 In esoteric terms the influence of Jupiter corresponds to all things royal and abundant. Bestowed to you is a bountiful display of affection for the honey bee with members of the Global Etsy Artisans Gallery team. 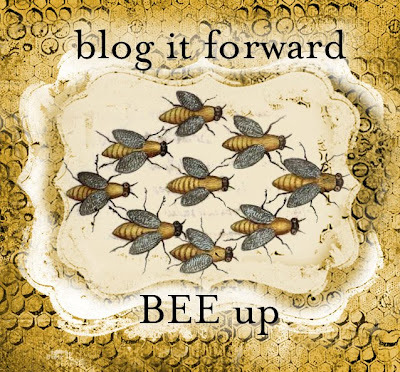 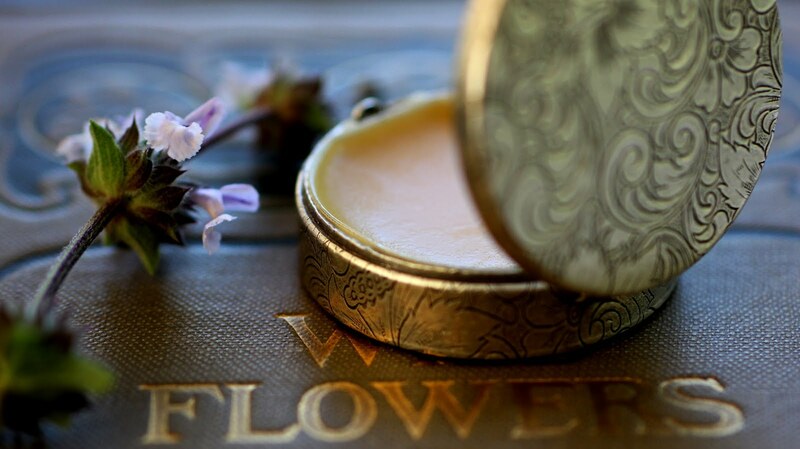 A Blog it Forward: BEE up beginning with the Artisan Gallery Blog, bee sure to visit each of the participating blogs, delicious, honey laden treats await.